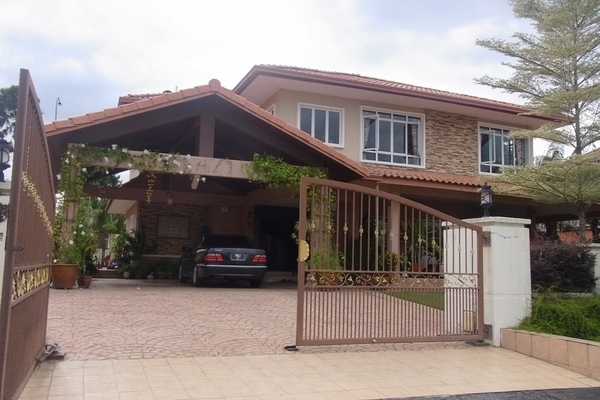 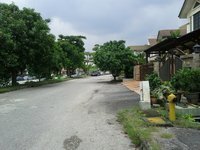 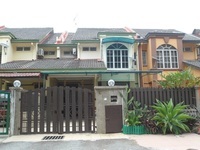 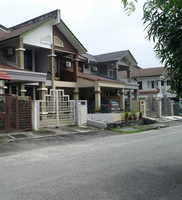 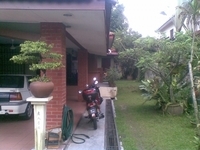 Arca is a Fully Guarded Community High-End Bungalows in Bandar Tun Hussein Onn, Cheras, Selangor. 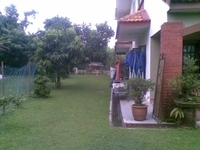 This well maintain Arca bungalow, offers an Elite environment with beautiful greenery garden, low density and move in conditions. 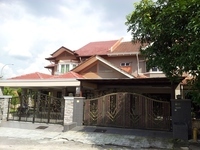 Located in Jalan Suadamai Bandar Tun Hussein Onn, Cheras, Selangor?